Mobile role-playing game Harry Potter: Hogwarts Mystery from Jam City released on April 24. For the first week after the release, it firmly established itself in the top of the app store ratings. 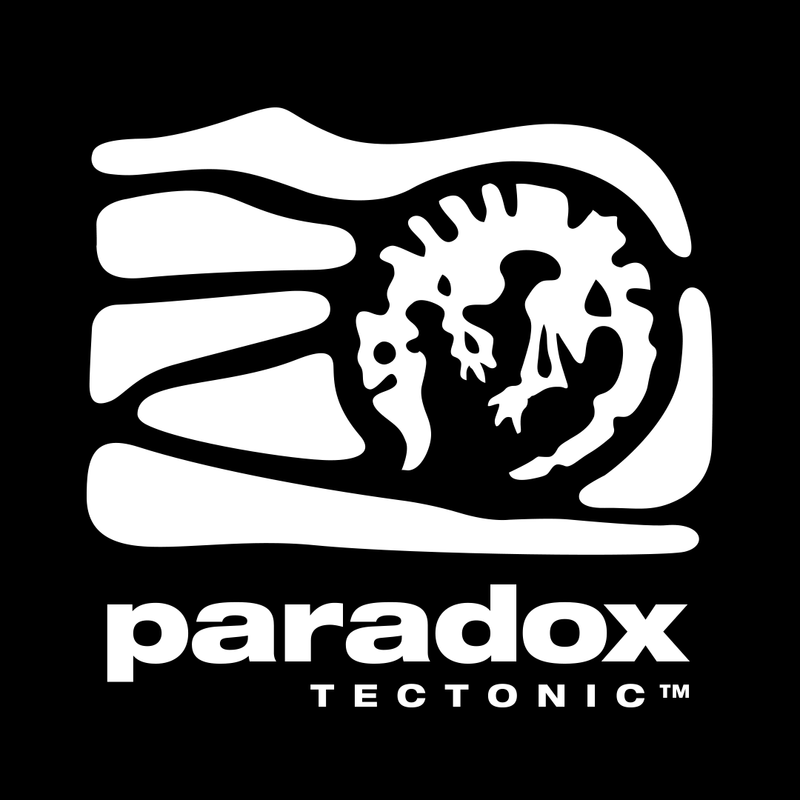 By April 30, it had entered the list of games earning more than a million dollars a day. At that point in time, there were only ten games on the list. How did this happen? The game uses very basic text-quest + clicker mechanics, not the most modern graphics, and doesn’t even feature Harry Potter! Warner Bros - the owners of the rights to Harry Potter, has released many mobile games including ones in this franchise, but nothing of this nature has happened before. The most successful Warner Bros mobile game (Game of Thrones: Conquest) earns about six times less than Harry Potter: Hogwarts Mystery. It seems to me that the success of Harry Potter: Hogwarts Mystery can be explained by examining the influence of five factors: gameplay, monetization, development team, franchise, trends. According to the plotline, the player enters Hogwarts seven years prior to the arrival of Harry Potter. 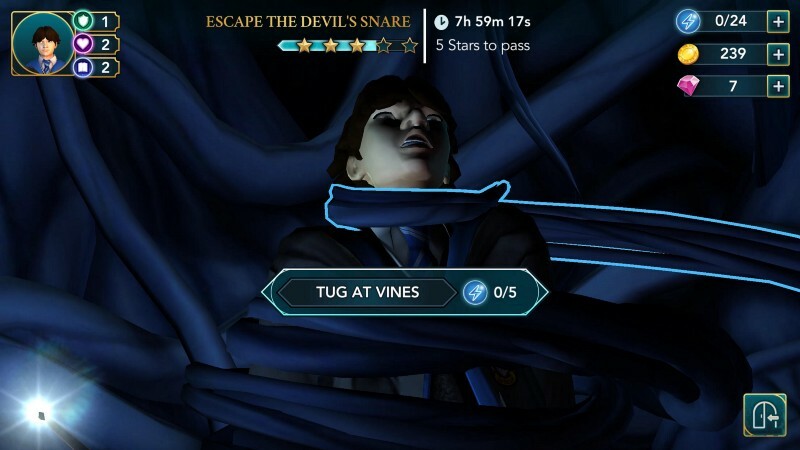 The hero progresses through Hogwarts by clicking on room icons and performing tasks by selecting the highlighted items. To use spells, stir potions and fly on a broomstick you need to go through a simple mini-game: trace the indicated pattern on the screen or tap on the screen at the correct time. Dialogues such as this one are what appeals to players of HP: HM. One of the most exciting aspects of the game is being able to control the direction of the plot. We can stand up for a classmate or walk past, complain to Dumbledore or keep silent. The hero develops the characteristics of courage, empathy, and knowledge based on their choices. At low parameter values some reaction variants will be unavailable and as a result, we foster the development of a brave, compassionate, or intelligent wizard. In addition, there is also a broad story arc following the hero's brother who disappeared at Hogwarts one year prior. About 15 minutes into the game (filled with familiar Hogwarts scenery exciting story twists and the study of the first spell) we see the introduction of monetization. And it is an impressive one! Just a few seconds before, the pop-up appeared requesting the player to rate the game in the app store. The timing is crucial because the reviews I read were divided into two parts - many without mentioning monetization which is good and the rest mentioning monetization which is bad. A wily Slytherin student lures the hero into the cellar to a predatory plant. To escape it’s suffocating grasp you need to cast a spell. One click costs one energy; we have a maximum of 24 energy and we need about 30 clicks to complete the necessary actions. Pay for it! Or something bad will happens! 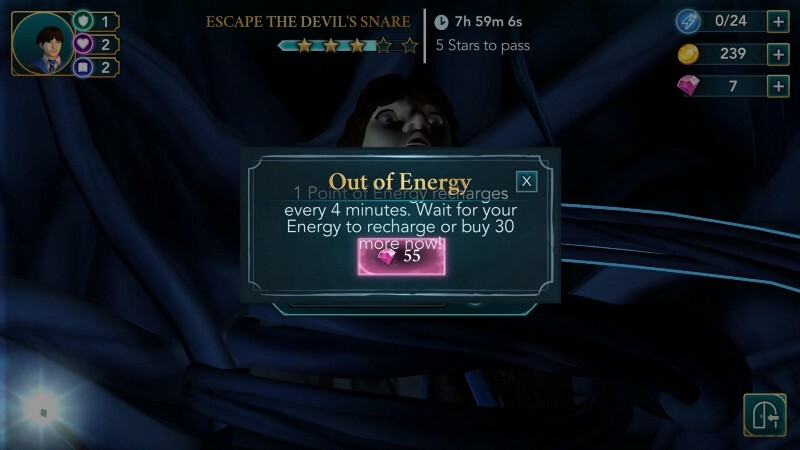 One can either leave the game and wait for the energy to regenerate or pay $5 to immediately release the hero from the tentacles of the terrifying plant. Energy is the most valuable resource in the game. The problem with that is that you run out of energy during the most dangerous parts of the adventures. This timing is planned and the player has to leave the hero in dangerous situations. Adults who are somewhat more jaded to harsh realities will just put the smartphone in their pocket. Children, on the other hand, are more sensitive to this. 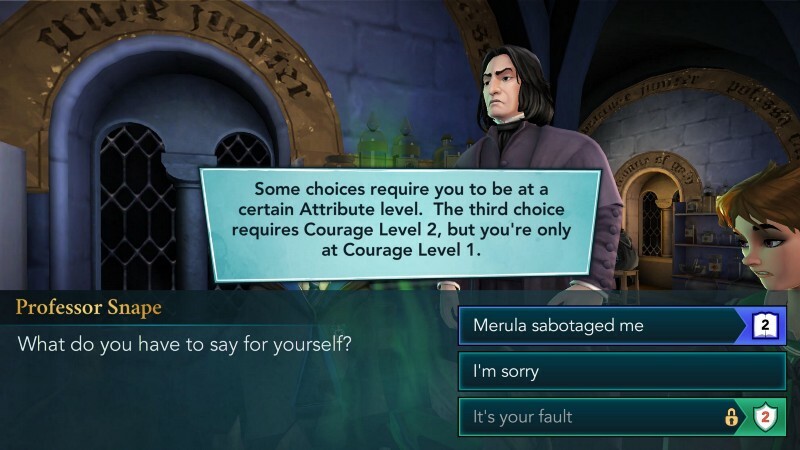 Despite this, I would not say that monetization in Harry Potter: Hogwarts Mystery is unethical. Here we see a straightforward and honest monetization with the use of energy. The game mostly tells us - just put the smartphone aside and get busy. After all, in Harry Potter: Hogwarts Mystery there are no loot boxes. Jam City has no experience in developing role-playing games. However, in 2016 they bought TinyCo, the creators of role-playing games for the franchises of Family Guy, Futurama, and Marvel. Particularly notable is their game Marvel Avengers Academy. The members of the Avengers are re-imagined as teenagers who must train at a special educational institution - the Avengers Academy. It's very similar to the concept of the Harry Potter series. To play on must send heroes to perform similar tasks using energy, but players like Marvel Avengers Academy for excellent dialogue and story arc. Thus, the Tiny Co team’s experience is entirely adequate to the task. Twist: a game not yet released by Jam City. In September 2017 Jam City conducted a soft launch of the game Twist - a “choose your adventure” style game. Players can create their own as well as read other people's stories and make choices about the development of the story using influence points. I don't know what will happen with the game, but it is quite clear that Harry Potter: Hogwarts Mystery makes use of this mechanic. Harry Potter: Hogwarts Mystery is the first mobile game in the franchise. Games about Harry Potter came out on consoles and PCs, but they were not nearly as successful as Harry Potter: Hogwarts Mystery. Several factors came together: the generation who grew up on the books of J.K Rowling have had children. Parents introduce their children to the legacy of Harry Potter through books and films but lacked the gaming aspect on the smartphone prior to Harry Potter: Hogwarts Mystery. 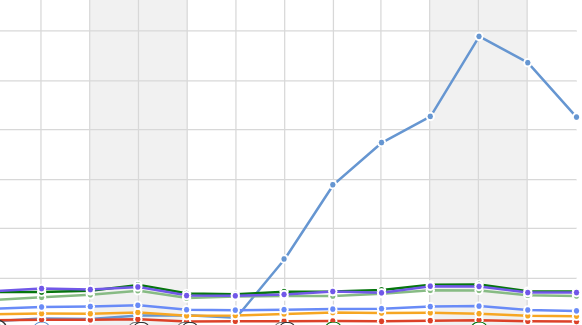 Story-driven games in which the player decides how the story will develop, grow steadily in both profit and downloads. 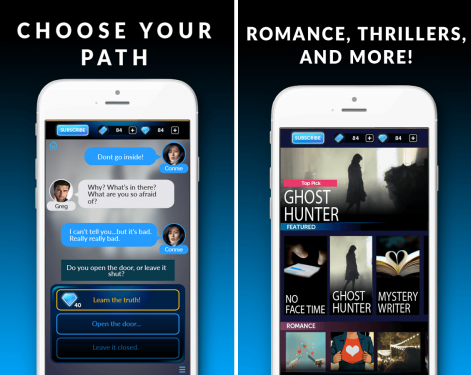 Episode - Choose Your Story, Choices: Stories You Play, Hooked - Chat Stories, these are frequent guests in the top rankings of app stores. Judging by the reviews of the players of Harry Potter: Hogwarts Mystery it was the opportunity to choose the development of the story that was one of the attractive elements in the game. As a result, I can say with absolute certainty that with a little retrospective analysis we can explain the success of almost any game. I am happy that Harry Potter: Hogwarts Mystery was one of my first. Congratulations to Jam City! Have a good game!